We offer a fun and fresh approach to your corporate shindig. 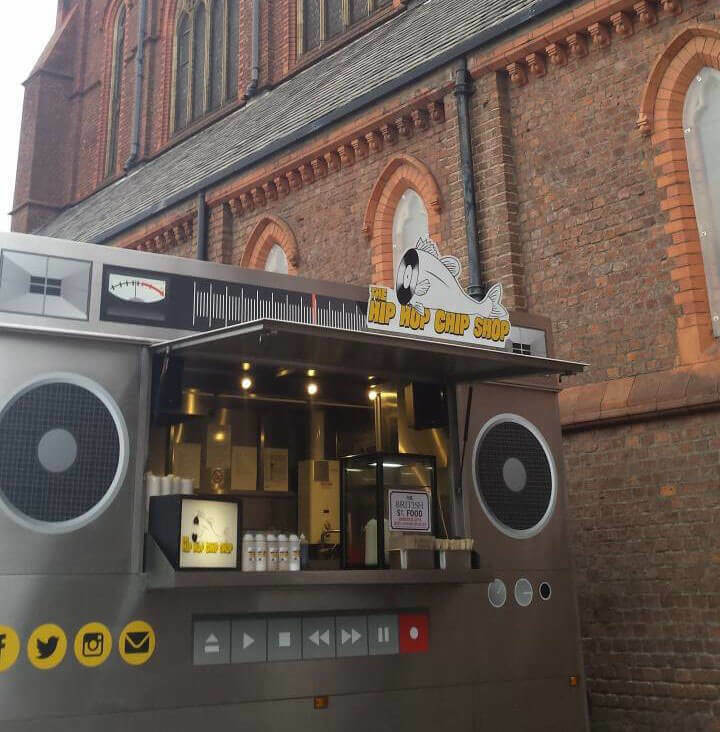 Our state of the art stainless steel catering trailer is equipped with a 90kw sound system and won “Best Looking Trailer in Britain” at British Street Food Awards. It’s not just style over substance though; our food was nominated for Food Awards “Best Street Food In England & Wales 2014?” too. Our business has featured in The Guardian, The Independent and The Telegraph. Our output ranges between 50 – 130 covers per hour (depending on menu choices). Please fill in the details below and we’ll get back to you with a quote.